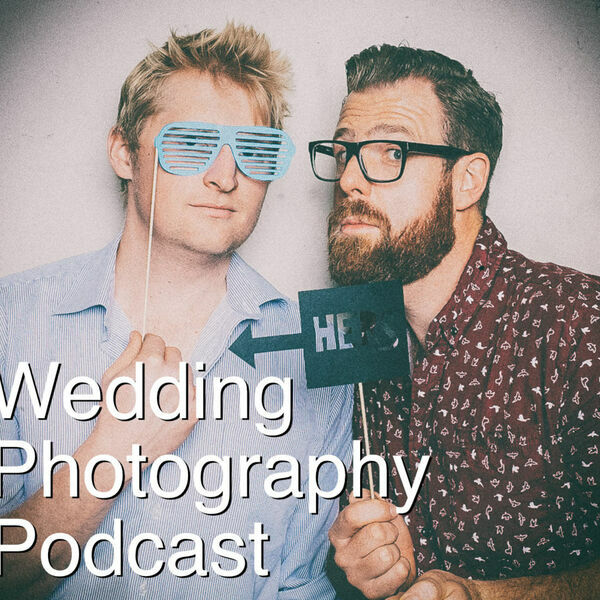 The Snappening - Wedding Photography Podcast - Episode 17: Wedding fitness and what to do with an Uncle Bob? Episode 17: Wedding fitness and what to do with an Uncle Bob? Back to back weddings can take quite the toll on the body - how can we minimise this and prevent being "wungover". Also - Uncle Bob's are becoming more common and more annoying, Thom speaks of his latest experience and how he handled a snap-happy Bob.